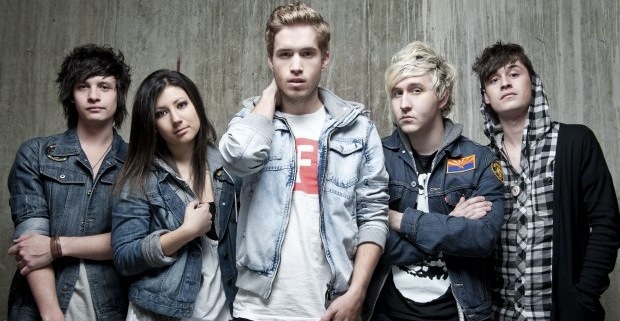 Arizona’s The Summer Set recently performed a live acoustic set for the people at AXS Live, and it is absolutely stunning. Judging off of how the band has been and will be appearing at every date of the Vans Warped Tour this summer, the recording was probably done sometime within the past couple of weeks. Follow the jump to have a look at remaining Warped dates and to watch the band perform one of their latest hits, “Boomerang,” a track that comes from their third full length album, Legendary, which can be bought directly through Razor & Tie or iTunes.